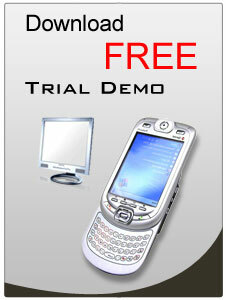 Description: Deal with picture recovery software that gets back all your precious pictures from camcorder storage media. 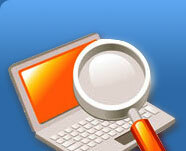 Description: Providing secure and user-interactive stealth keystroke monitoring tool for remote PC or Notebook. 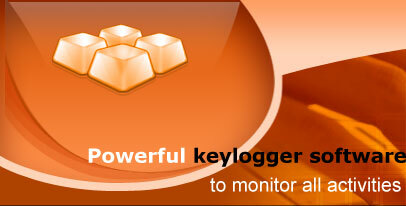 Description: We provide free recorder monitoring software that secretly records pressed keystrokes in a log file. CRM Portal or Web Portal is a integrated, adaptable portal solution, which helps you and your company to rise to the next level in your customers relations. Nethzah Portal is 100% customizable. Assign group permissions to folders and files,Send email notifications,Upload files in batches ,Comment and build consensus on any document,Version control,Review and Approval,Requires no download,Works with Windows, Linux and Apple computers, Unlimited number of users.